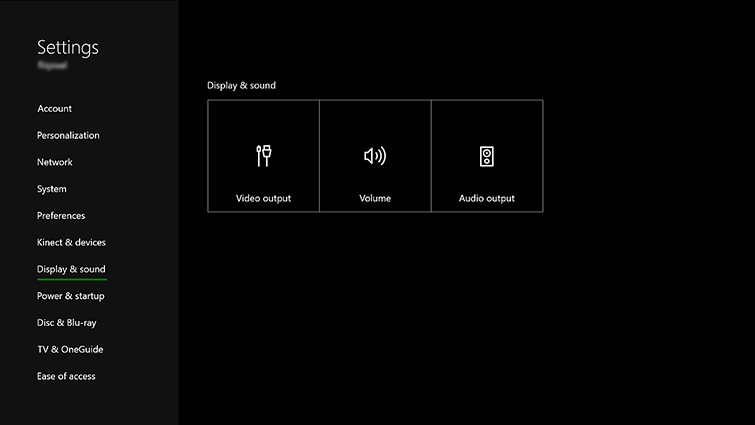 Also, check that your television is not performing additional processing on the image. On your TV, this is often called dynamic contrast, image enhancement, or clear motion rate. 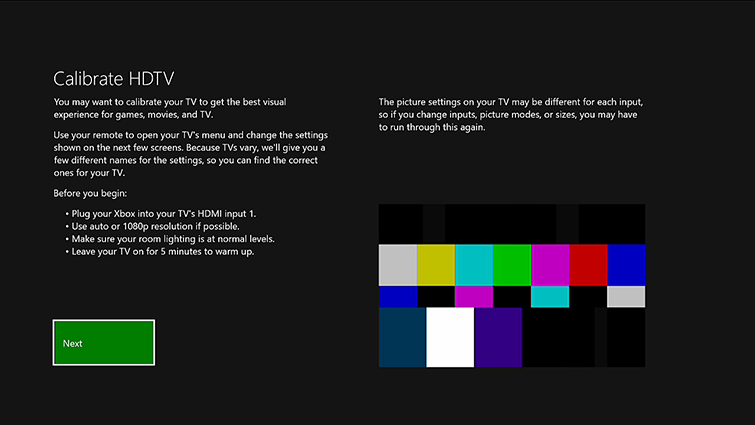 Running the HDTV calibration tool can help you optimize settings for your television. Follow the steps to finish calibration. First, power on your television. Once your television is displaying a picture, power on the AVR. 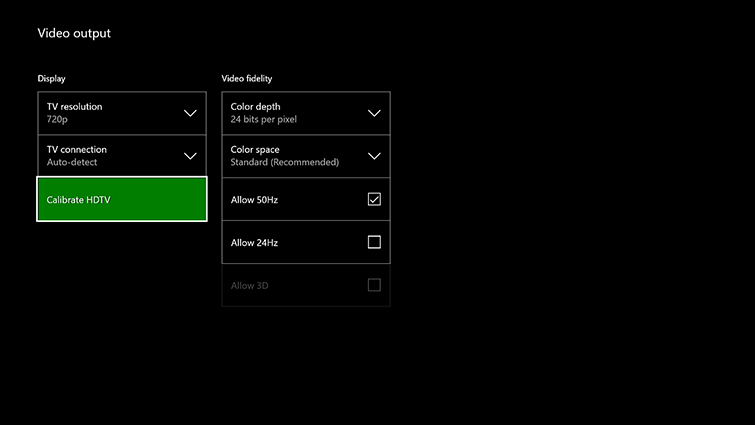 Power on your Xbox One console. Use the Input button on your television's remote control (or the buttons on the television) to switch the input source of your AVR away from the console, and then back (for example, switch from HDMI1 to HDMI2, and then switch back to HDMI1). 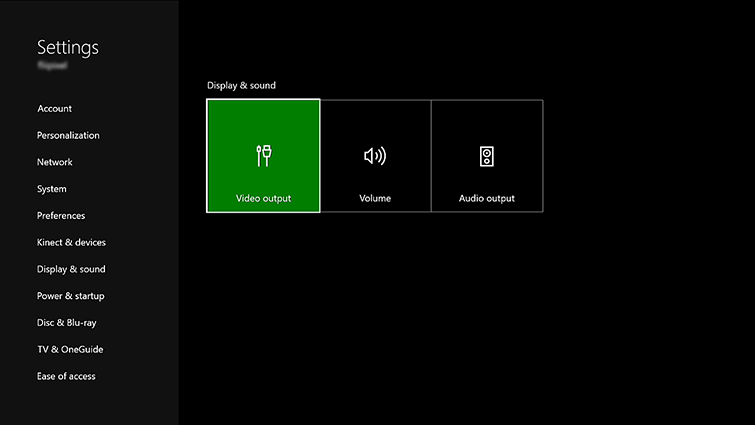 Would you like to contact Support regarding the "Video on Xbox One is stuttering" issue you were reading about or a different issue?